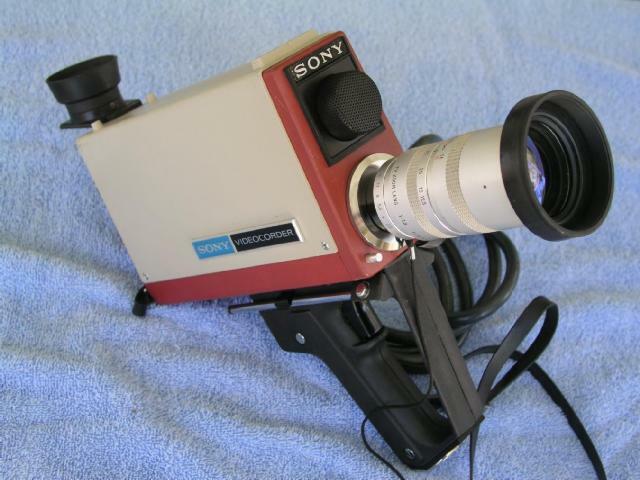 The companion camera for the AV-3400 EIAJ Portapak VTR. 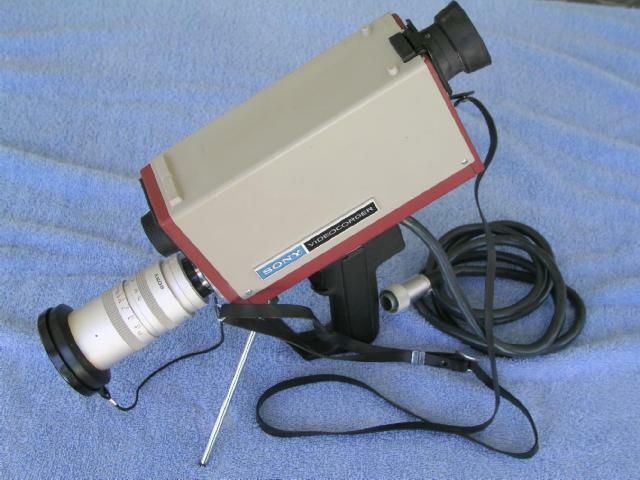 Features an electronic viewfinder and captive 10-pin cable. Playback into the camera was also possible. video recorders they are not compatible.